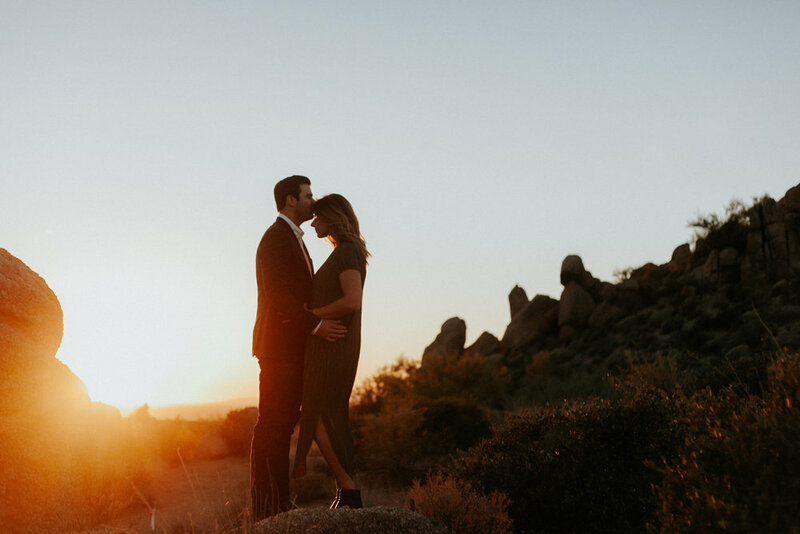 There's nothing better for us than two people in love who are ready to go on adventures with us. 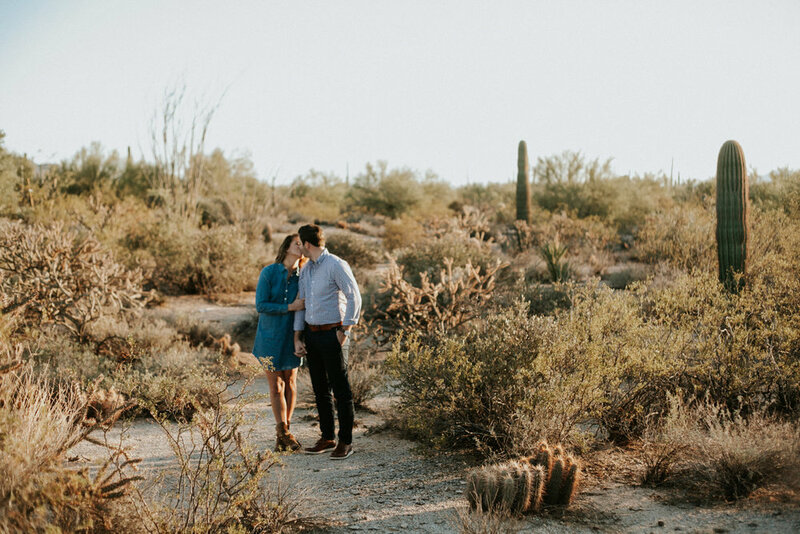 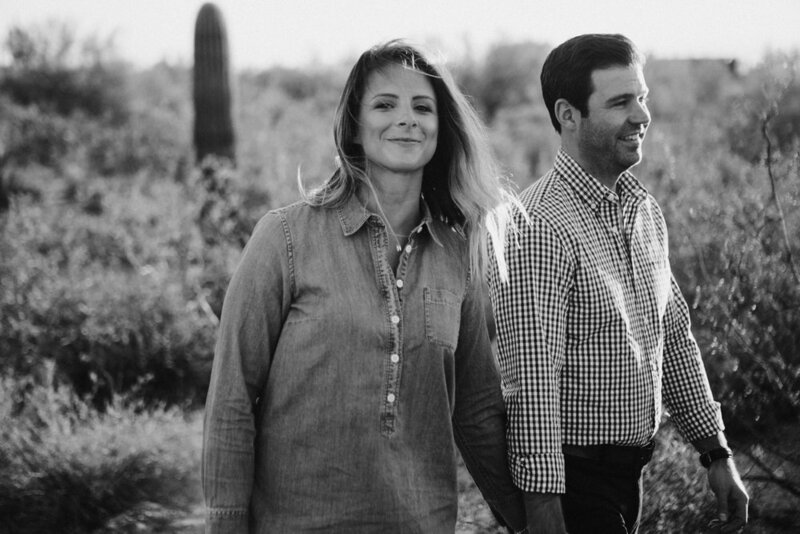 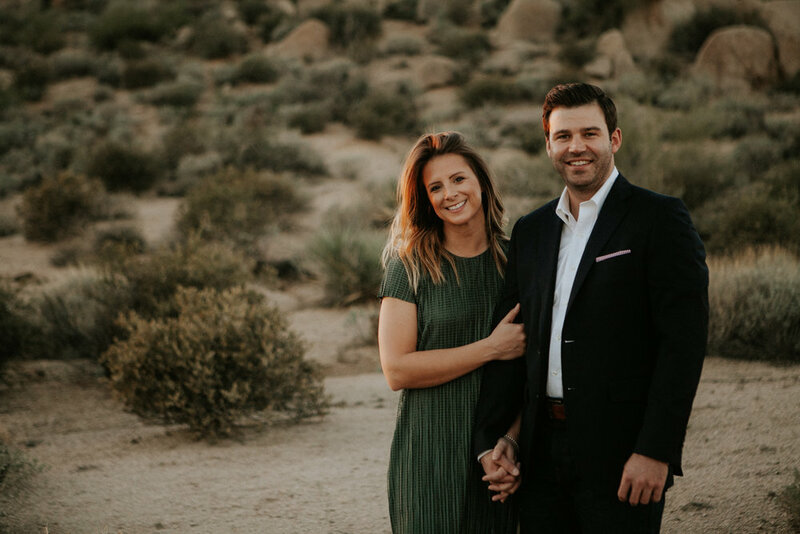 Mark + Ashley wandered around the desert with us a few weeks ago and the sunset was spectacular- creating for some pretty great photos with these two. 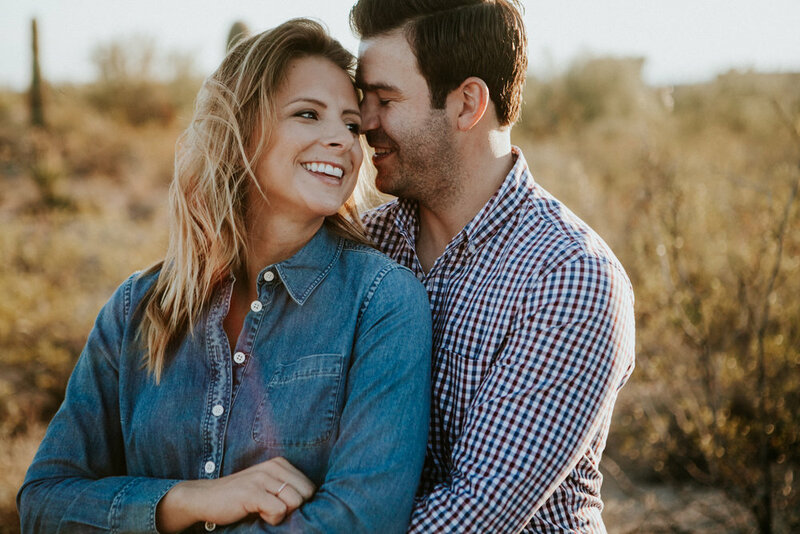 We loved spending time with you guys and can't wait to capture your wedding day!